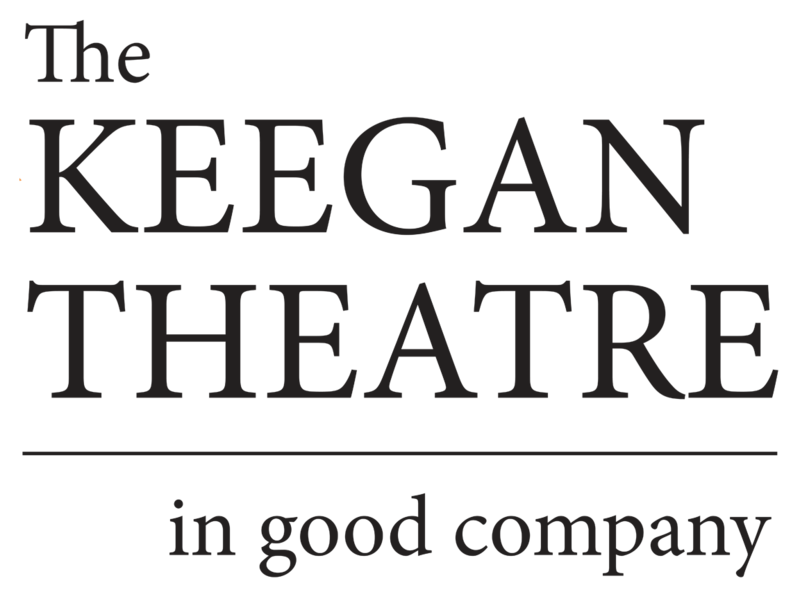 The Keegan Theatre presents Steel Magnolias, a play about love, friendship, sadness, and the strength of women, directed by Mark A. Rhea. The first thing you notice when you walk into Church Street Theatre is the remarkable set, designed by Trena Weiss-Null…. Costume Designer Erin Nugent smartly depicts every character’s personality through their wardrobes. … In a clever and wonderful casting move, Laura Herren takes the part as Shelby, while her real-life mother, Sheri S. Herren, plays her on-stage mother – M’Lynn. Their natural chemistry and bonding is seen through this pairing, and both play their roles well, working off their shared dynamic and love for each other. The entire ensemble is fabulous … Mark A. Rhea’s direction is superb! The Keegan Theatre’s Steel Magnolias is truly an entertaining – and at times – heart-breaking production that I highly recommend. It’s theatre at its best!